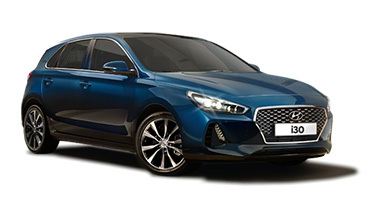 Tuning parts, exterior, interior, body kits, accessories, lighting system for Hyundai New i30 PD / Elantra GT 2017. 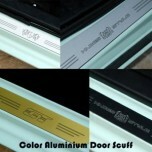 ITEM: Color Aluminium Door Sill Scuff Plates Set for 2017 Hyundai i30 PD / Elantra GT MANUFACTURER&.. 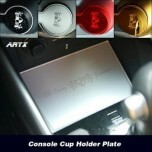 ITEM: Cup Holder & Console Interior Luxury Plates Set for 2017 Hyundai i30 PD / Elantra GT MANU.. 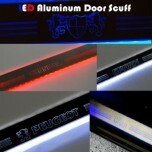 ITEM: LED Aluminium Door Sill Scuff Plates Set for 2017 Hyundai i30 PD / Elantra GT MANUFACTURER&nb.. 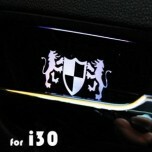 ITEM: LED Cup Holder & Console Interior Luxury Plates Set for 2017 Hyundai i30 PD / Elantra GT .. 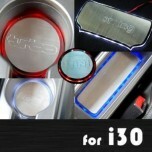 ITEM: LED Stainless Cup Holder & Console Interior Luxury Plates Set for 2017 Hyundai i30 PD.. ITEM: Luxury Generation LED Inside Door Catch Plates Set for 2017 Hyundai i30 PD / Elantra GT MANUF.. ITEM: Stainless Cup Holder & Console Interior Luxury Plates Set for 2017 Hyundai i30 PD / Elantr.. 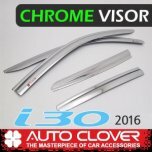 ITEM: Chrome Door Visor Set (D687) 4P for 2017~ Hyundai i30 PD / Elantra GT MANUFACTURER .. 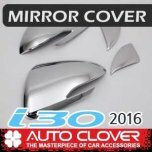 ITEM: Side Mirror Chrome Molding (D834) for 2017~ Hyundai i30 PD / Elantra GT MANUFACTURER&nbs.. 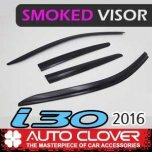 ITEM: Smoked Door Visor Set (D759) for 2017~ Hyundai i30 PD / Elantra GT MANUFACTURER :&n.. 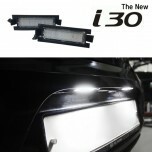 ITEM: Number Plate LED Lamp 5000K White for 2017 Hyundai i30 PD / Elantra GT MANUFACTURER : DK.. 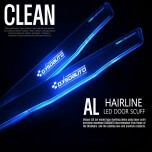 ITEM: AL Hairline Clean LED Door Sill Scuff Plates Set for HYUNDAI MANUFACTURER : DXSOAUTO OR.. 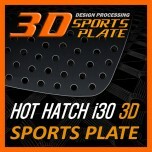 ITEM: 3D Sports Plate Set Circle Type for 2017 Hyundai i30 PD / Elantra GT MANUFACTURER&.. 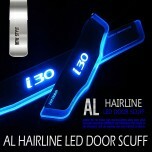 ITEM: AL Hairline LED Door Sill Scuff Plates Set for 2017 Hyundai i30 PD / Elantra GT MANUFACTURER&.. 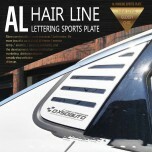 ITEM: AL Hairline Lettering Sports Plate Set for 2017 Hyundai i30 PD / Elantra GT MANUFACTURER.. 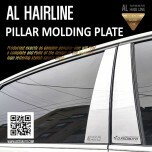 ITEM: AL Hairline Pillar Molding Plates Set for 2017 Hyundai i30 PD / Elantra GT MANUFAC.. 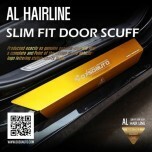 ITEM: AL Hairline Slim Fit Door Sill Scuff Plates Set for 2017 Hyundai i30 PD / Elantra GT MAN.. 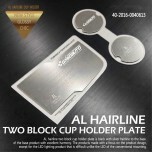 ITEM: AL Hairline Two Block Cupholder & Console Plate for 2017 Hyundai i30 PD / Elantra GT ..